I have been wanting to do this every year, but of course I miss the boat! 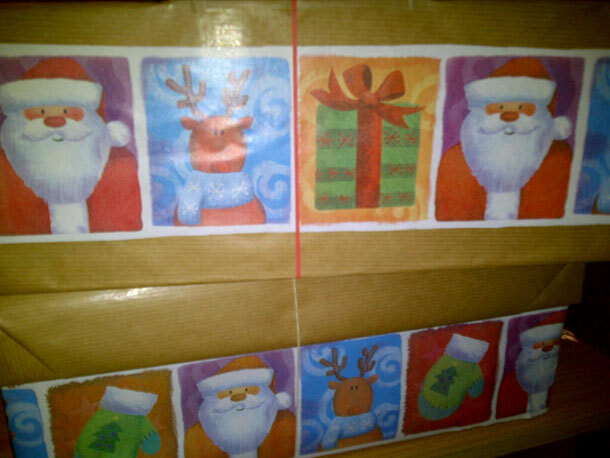 This year with the help of Festive Friday I managed to sign up to make Christmas a little more special for 2 kids. If you haven’t heard of the awesome Operation Shoebox that happens in the Western Cape then listen up. Their philosophy is a simple one “We believe every child should be spoilt and loved, not only at all Christmas but all year round”. What you do is sign up for a kid (or as many boxes that you’d like to sponsor), they also make it super easy because you can sign up for drop off points in your area, then what you get is a little info sheet about the kids. I chose to sponsor 2 kids this year, so I had Lerato (a girl aged 6, in grade 1 at school, her favourite colour is purple and she loves the Disney Princess dolls) and Itumaleng (a boy aged 4, in play school who loves running around, Spiderman and toy cars). All the info is handy when you’re putting your boxes together. For each child you need to fill a shoebox (which you also need to decorate with Christmassy vibes) with the following for each child – an outfit of clothing, stationery (that is age appropriate), a toy, toiletires (including toothpaste and toothbrush, soap and a facecloth) and some sweeties. I had such fun putting my boxes together. Knowing the kids favourite colour and what they really liked helped with selecting things to put in the box. I had such fun making these boxes and getting to spoil some kids. I will most certainly get involved again next year – and I hope you do too! 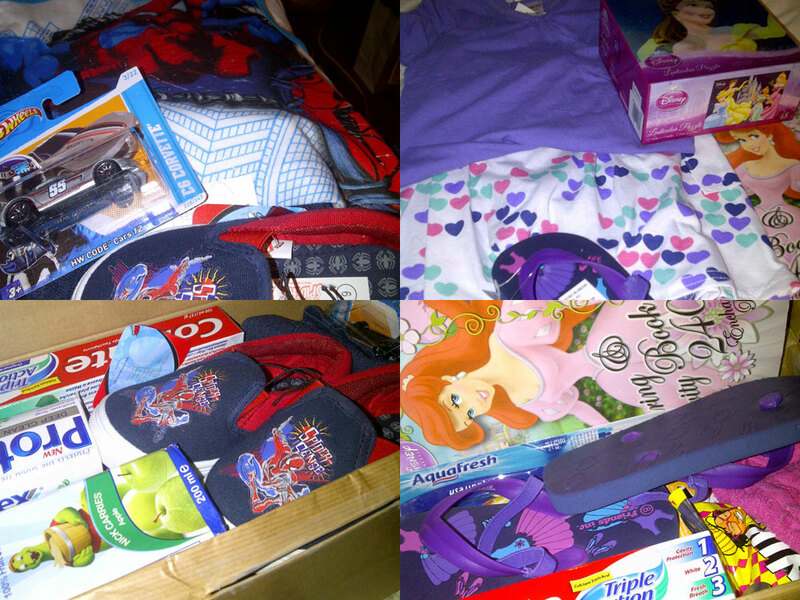 This entry was posted in Luv and tagged charity, giving back, operation shoebox, presents.